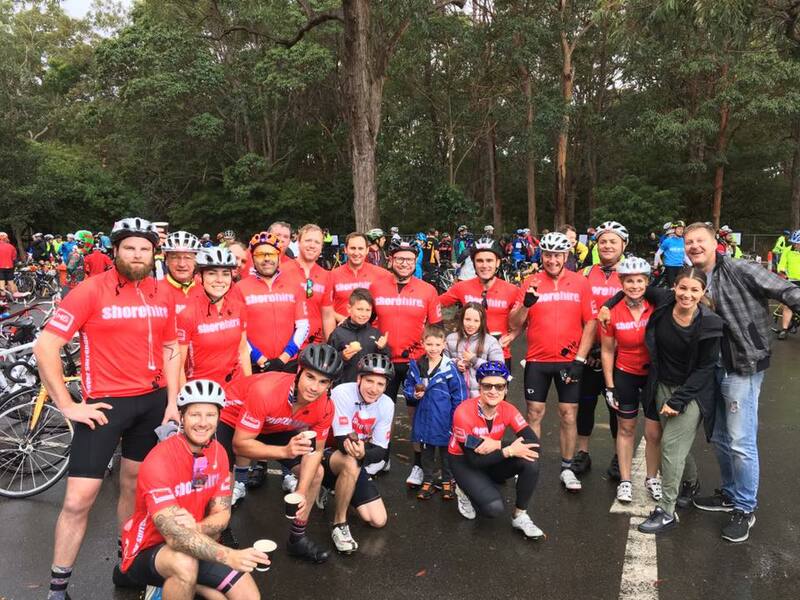 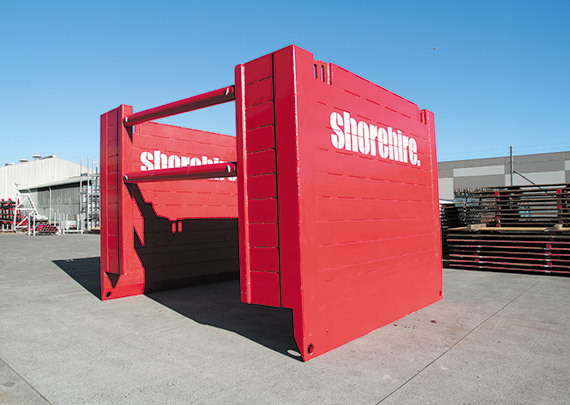 In 2018, Shore Hire entered a team in the 2018 MS Sydney to the Gong ride, raising in excess of $20K for the MS foundation. About MS – What is multiple sclerosis? Unfortunately, there is no cure for multiple sclerosis…yet. There are constantly new discoveries in research helping to inch further to a cure, and advancement in treatments of this lifelong disease. As well as helping to provide support to people living with multiple sclerosis now, we also provide funding for research so we can find a cure for this debilitating disease.